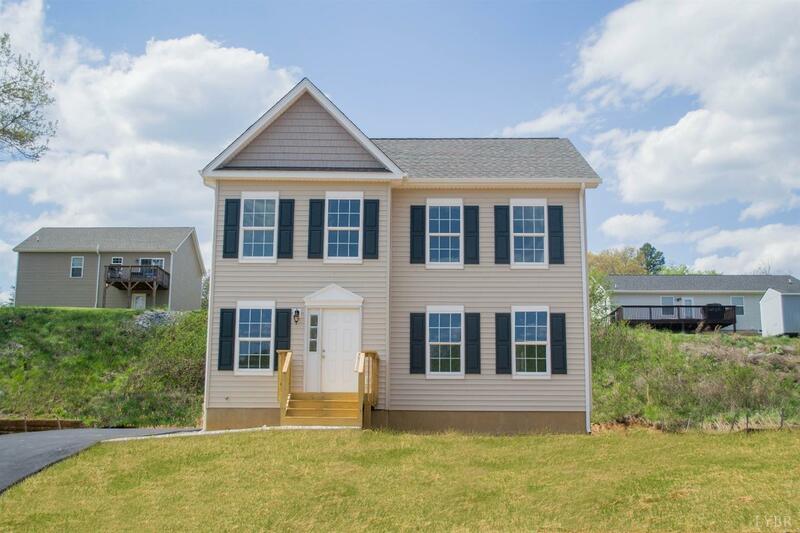 There is still time to personalize this lovely 3 bedroom/2.5 bathroom new construction home! Enjoy your beautiful kitchen with stainless steel appliances! Unfinished basement offers great storage or additional living space! Owner/Agent. Photos similar and may show some upgrades.